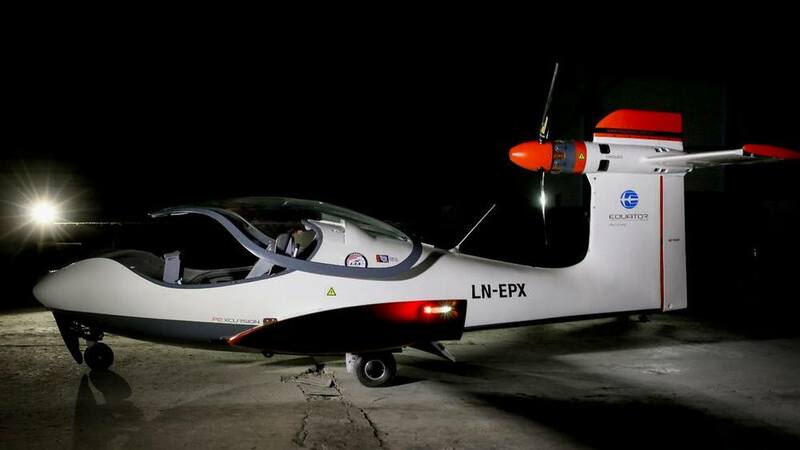 Airbus is developing a self-piloted flying taxi for commuters, to be ready for production by 2020. 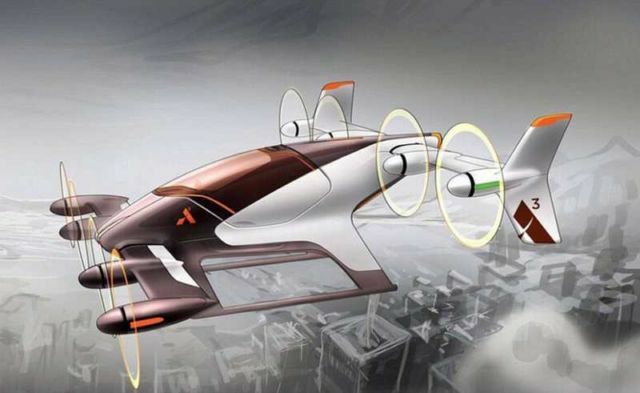 Airbus is building a flying car, an autonomous Vertical Take-Off and Landing (VTOL) vehicle, called Project Vahana. 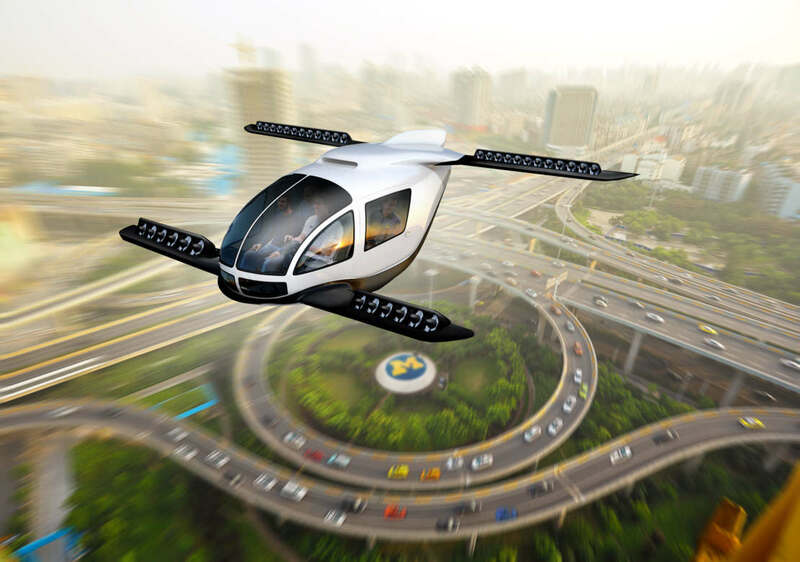 VTOLs are flying like helicopters and they can work as autonomous taxis. By 2030 60% of the world’s population will live in cities, which is 10% more than today. 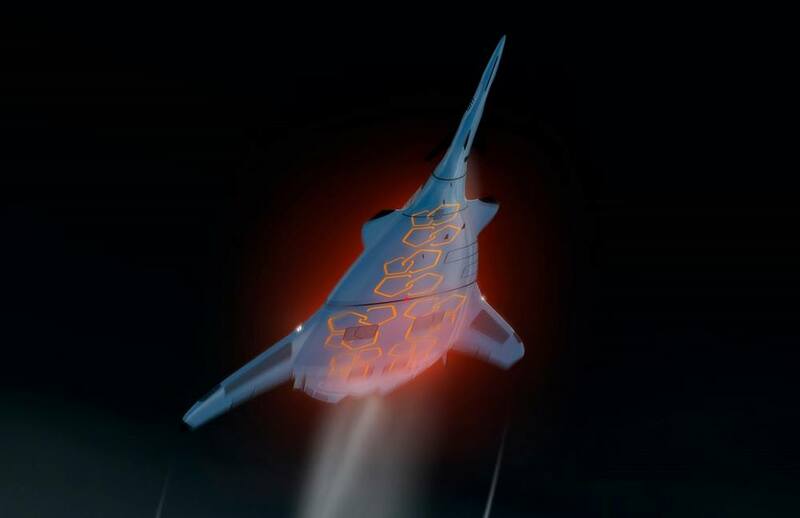 According to Airbus Group, experts are looking skywards to develop radical concepts that will relieve urban congestion. Participating in these efforts is A3, the company’s innovation outpost located in the gridlocked Valley. A3 project executive Rodin Lyasoff and his team are actively pursuing the project coined Vahana. 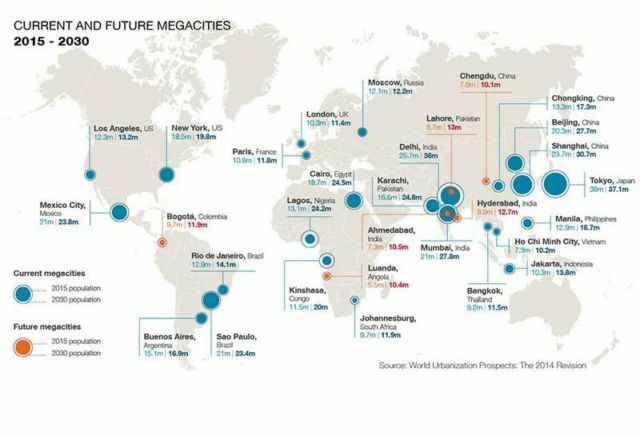 Traffic problems are becoming more acute across the globe as a result of increasing urbanisation, particularly in “megacities” – urban centres with upwards of ten million inhabitants. A study found that Londoners lose the equivalent of 35 working days per year idling in traffic. The situation is even worse in cities such as Mumbai, Manila, or Tokyo. A VTOL aircraft built by Lockheed Martin.